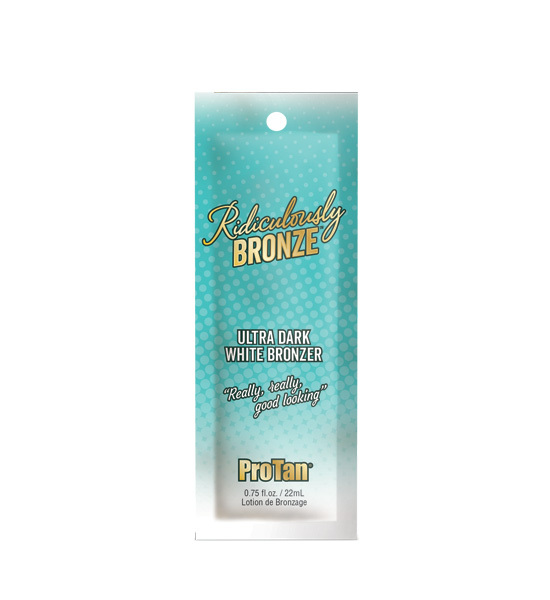 • White DHA Bronzers continue to darken for streak free maximum color. • Silky Silicones leave your skin soft and smooth. • Black Currant Extract and Green Tea nourish and hydrate while helping skin appear younger and more radiant looking. • Natural blend of Vitamins A and E help protect skin from free radicals.